Any blog post or any html page component on the internet has its own URL which is most preferrably accompanied with the DNS of the system. For better performance in terms of SEO, and in terms of looks, your URL needs to be perfect. If that is not the term, it has to be readable as well as understandable. When I said understandable, I meant it for the search engine algorithms which are changing from time to time. URLs need to be understandable for the search engines to get indexed easily and also for the best search results. 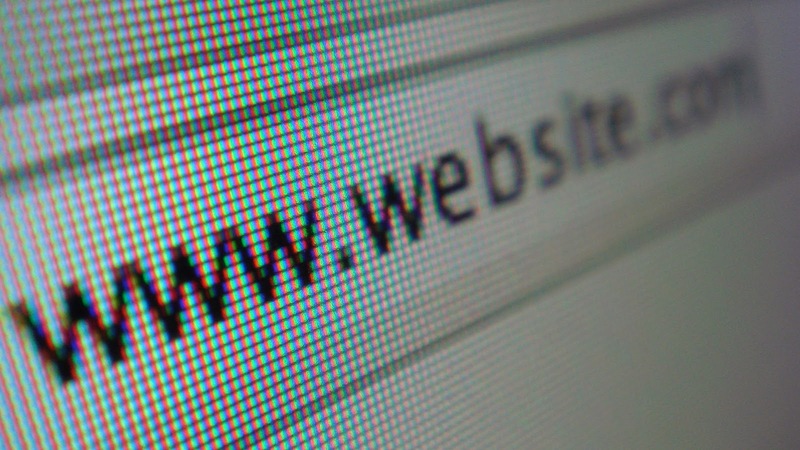 The url contributes a major part to the SEO and it speaks for the content inside it. The URLs should be apt for the content and it also suits the blog post or any page that you're gonna write on. Most importantly, for humans, internet searchers should guess what's inside when they see the url of the blog post or a page. Now I'll tell you how to improve your blog post URL just doing some researches. URLs need to be easily read for any user to click them and have a look. For example, when you're writing a blog post like 4 Simple Tips to Increase Your Twitter Followers, you might think how you can give a better url to get listed. The words that are used in the title of the post are keywords and they are mainly responsible for getting listed in the search results of users. Here tips, twitter, followers are the most searched keywords which you sure have to use it in your url. With the new keyword planner tool, you have to set up an account on Google Adwords which will suggest you al list of keywords if you search for it. Make use of those keywords in your URL. You have to be sure that your URL should portray what the page or post should be about. It is a good practice to write with a structure so that the users can navigate easily if they want to view other pages too. If you're using blogger platform, the blog post url must contain the year and the month followed by the keywords. It is a good thing that it shows the posts that are written on the respective month and year. It shows the users a structure of the blog and any users can navigate to other posts easily, If you're using wordpress, you can change the url as anything you wish and it is a good thing too where you can optimize your url with only main keywords, so that it looks short, clean and neat and easy to read. Since I am using blogger, I can't change the structure of my url, where as I can just contribute to the usage of keywords in the my url which will do the rest. Avoid using lengthy urls where you can short urls with small lengthy texts (keywords) which in wordpress said to be slugs. Actually lengthy urls are not easy to remember and most users might find it difficult to make a connection with it. Avoid using default url generations because if you're using blogger, sometimes your url might generate something like page1.html etc., Sometime it takes the first line of the content if you don't provide a title and once it is created it can't be reset unless you open a new post, Even when a title is given it generates urls based on the titles which includes unwanted (not most important) words in it. It goes the same with the wordpress as well but you can edit them easily from time. URLs need to be easier for any user to navigate throughout the blog. When a user enters your blog via the google search results, after reading the post completely and lets say, they want to navigate to another page. Some users find it easy to just cut a part of the url and enter it at the address bar, to see the posts related to it. Some blogs might have restricted the usage of typing urls on to the address bar. When a user enters the part of the url, it should return the related page, where if there's no related page, it should show a 404 page. In this case, if your url is not structured well, and your users don't know it, it might lead to an error and still giving a bad impression to the user who is trying to find something on your blog. Write the urls that gives a pretty structure to your blog. Like I said earlier, the blogger urls have the year and month added with it and the keywords, wherein if any user just cuts the keywords from the url and just enters, it will show the posts that are written in the corresponding year and month. For Wordpress, most of the urls that you see everyday contains only the slug keywords, that are accompanied to the url of the blog. Make use of the pretty permalinks nicely for easier navigation through your blog. And this is a nice way where if the user takes off the keywords, it will direct the user to the main page. Whether you're using blogger or wordpress, its important for the users to know the structure of the url. By the structure, I mean, even if the user cuts keywords on the url and enter it on the address bar, it should return to the page where it meant to be. Like I said earlier, URLs speak for the content and it is a main part of the SEO. Make sure you use it for the bright future of your blog. Very helpful post. I didn't know urls were so important. Thanks! Good one! I don't know URL also important for seo. Thanks for this information. Thanks a lot for sharing this with all folks you really recognise what you are talking about! In this complex environment business need to present there company data in meaningful way.Sqiar (http://www.sqiar.com/) which is in UK,provide services like Tableau and Data Warehousing etc .In these services sqiar experts convert company data into meaningful way. Thanks a lot for sharing. such a fantastic blog.URL also important for seo. Thanks for this information.